If you are like Tina and I, then you grew up with Ramona, Beezus and Ralph S. Mouse. Beverly Cleary’s books provided hours of entertainment for us and for millions of other kids. Today we are celebrating her 103rd birthday. 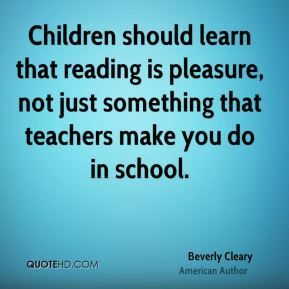 An avid reader and a former librarian, Beverly Cleary provided some amazing quotes on reading. Below are some great articles about Beverly and her books. Enjoy! Beverly Cleary is 103. 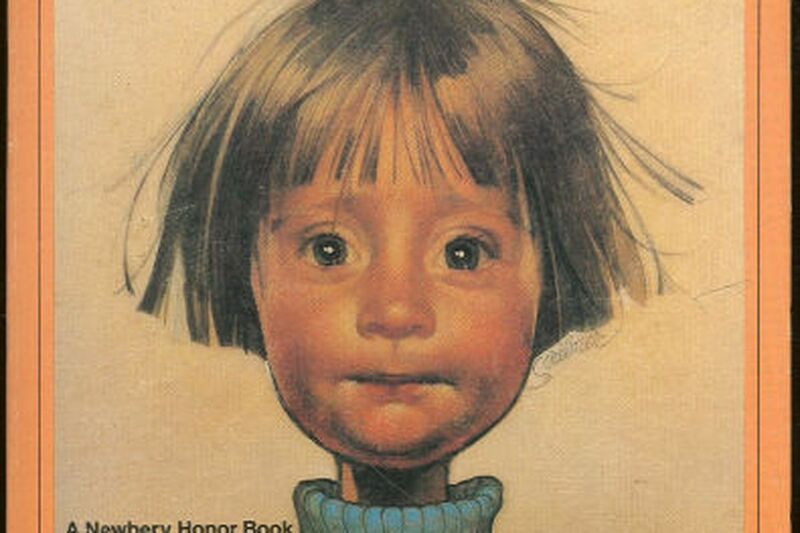 Her Ramona Quimby books gave us one of the sharpest characters in American kid lit.